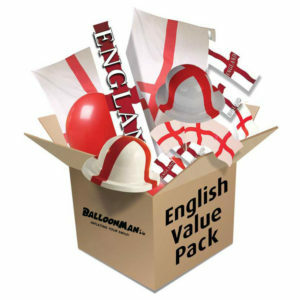 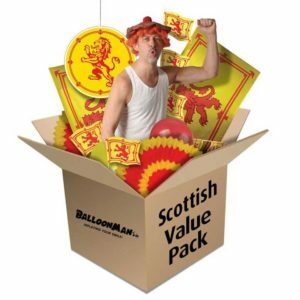 Our English Value Party Pack is perfect for patriotic parties. 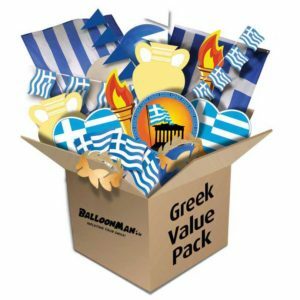 A super time saver decoration pack bursting with St George cross bunting, balloons, banners, bowlers & lots more! 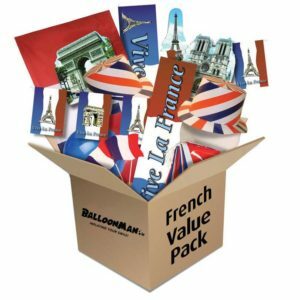 For full list of contents, please click the description tab below. 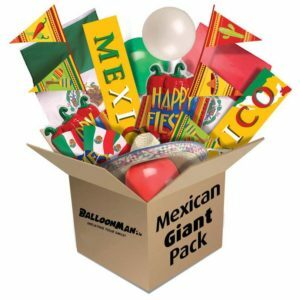 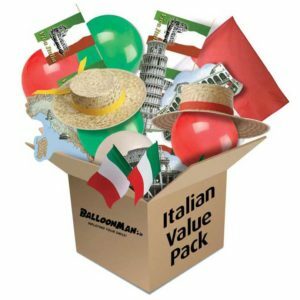 Packed full of Italian themed party decorations, hats, flags & more! 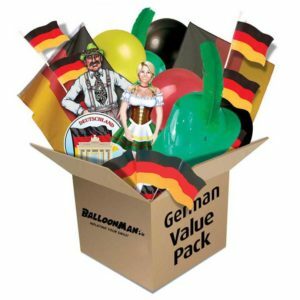 Perfect for Italian theme parties & events! 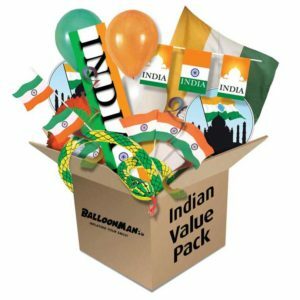 Don't forget: ITALIAN REPUBLIC DAY ~ 2nd June! 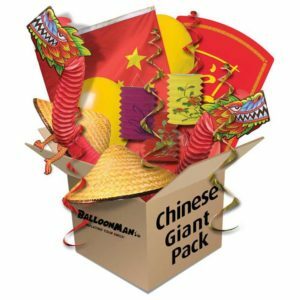 Chinese Value Party Pack Our Time saver decoration pack is full of Chinese New Year theme party decorations including China bunting & lanterns, light catching red swirls, decorative oriental dragons & loads more! 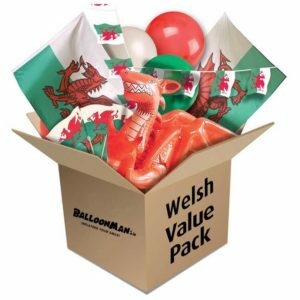 Perfect for Chinese New Year party celebrations & events. 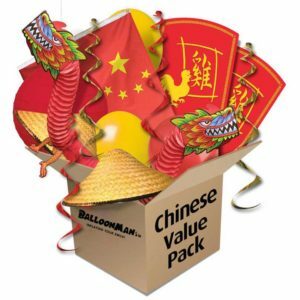 Don't Forget - Chinese New Year - YEAR of THE Rooster ~ Starts 28th January! 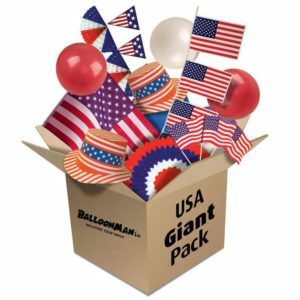 USA Giant Party Pack Our super value USA Giant Party Pack is perfect for USA themed parties plus 4th July too!bursting with USA Bunting, decorations, hats, garlands, balloons & loads more!